Eden Games | "DESTROY ALL FANBOYS!" 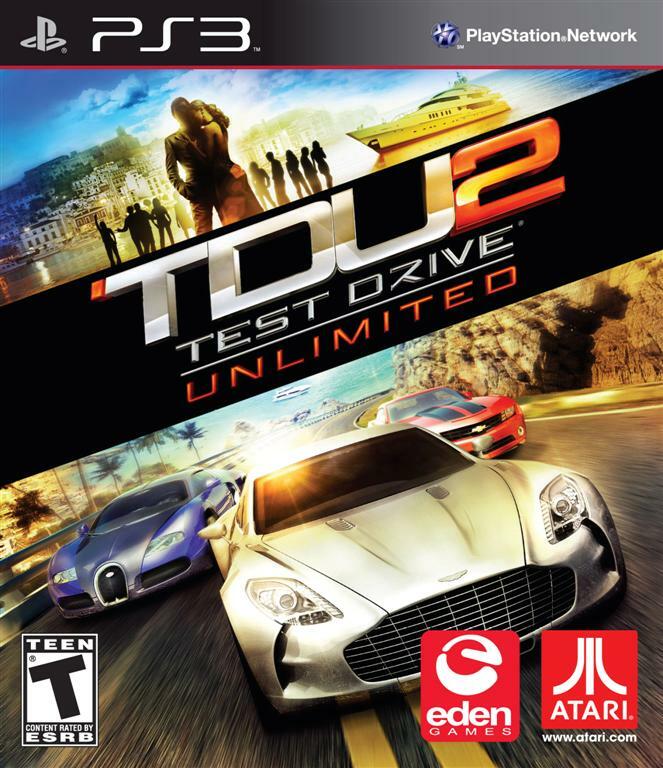 If you've never had the chance to play the original Test Drive Unlimited on the Xbox 360*, you missed out on one of the more addictive pure driving games on current generation consoles. While you could in tons of events in offline or through the innovative M.O.O.R. (Massively Open Online Racing) system, the real thrill (for me at least) came in hitting the road in any car and just driving around Oahu for hours. Uncovering every inch of highway for one of the tougher Achievements was a blast and it was pretty cool to see lots of people played the game in the same way. With Test Drive Unlimited 2 hitting PS3, PC and Xbox 360 on February 8, 2011, here's a look at some of Eden Games' nicely rendered cars from a few angles. I'll add older screens to this gallery sometime next week. TDU2 takes place in Ibiza and an upgraded version of Oahu from the first game (accessible once you've “leveled” enough), so it's going to be a must-play for me, as I'm insanely curious to see what's new, what's changed and how well the overall game experience has turned out.